I needed a few wire-to-wire DC connectors for a project. 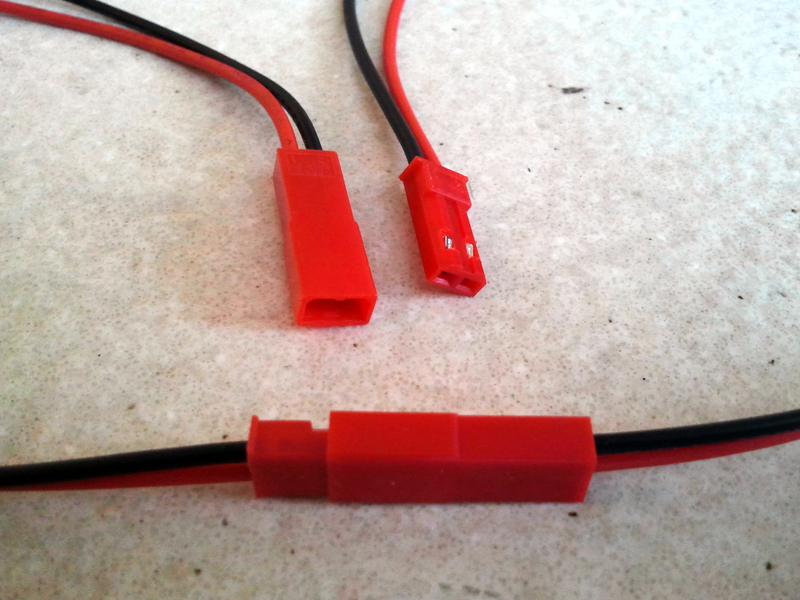 For high-current applications, I use Anderson Powerpole connectors, shown on the right. They many useful features: they can be soldered or crimped, they are genderless (meaning that there are no male and female connectors; any two can be mated), and they can form multi-conductor connectors. They are designed to carry 15A and higher, which is good if the application requires high currents. But for low-power applications, they are too bulky and too expensive (around $1 for a two-wire pair). 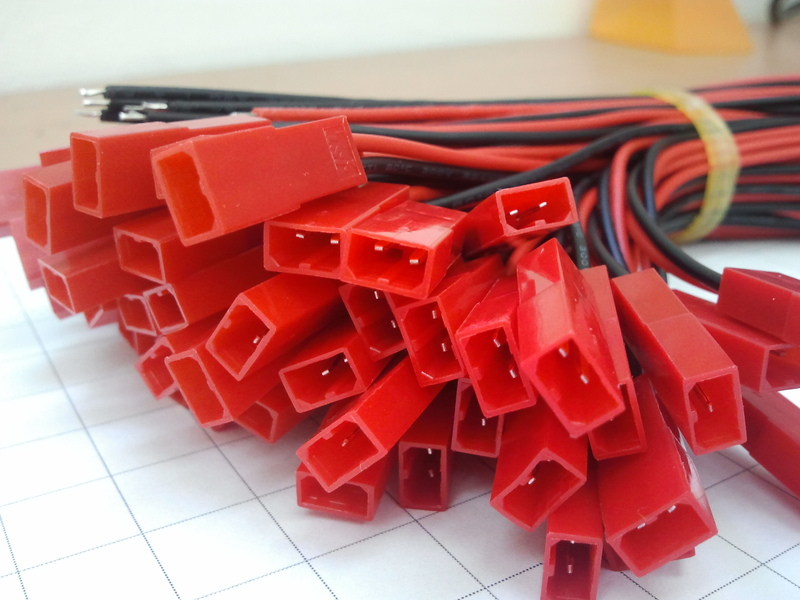 The major manufacturers like Samtec and Molex make a wide variety of appropriate connectors, of course, but the selection is almost confusing. 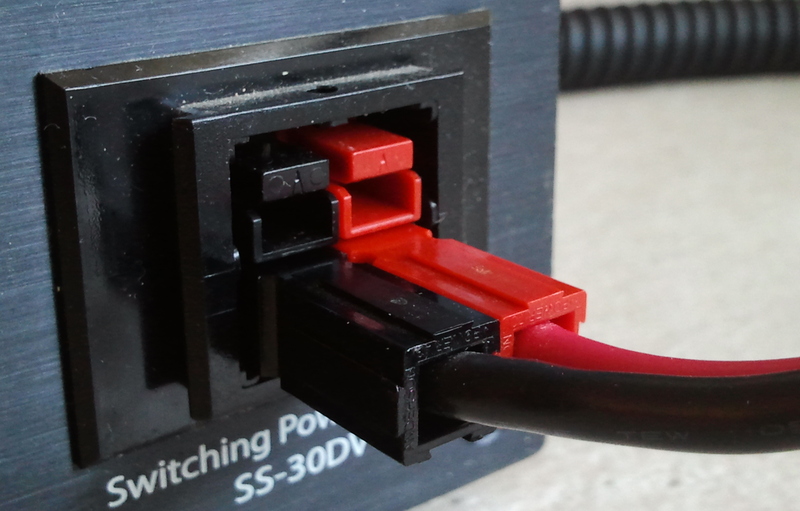 I eventually settled on RCY connectors from JST. They are small, polarized (really mandatory), and inexpensive. I ordered 50 pairs of mating pigtails on eBay for less than $10. This is around 10% of the cost of Powerpoles. They do have a gender (socket and plug), which is a little less convenient for making various adapters, but I don’t think that there is a genderless alternative.